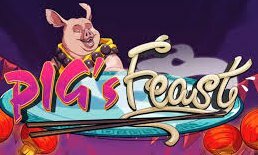 In this page you will find the most played free online casino games to play on mobile (iPhone, iPad, Android & Tablets) or PC. Browse in the categories Table Games, Free Slots or Video Poker to play your favorite free casino games. We also list other popular games including classic skill games, arcades, sports and action. Play classic vintage online games such as Galaga, Space Invaders, 8 Ball Pool, and more. All games are totally free in demo mode and instantly available to play on mobile, play on Mac or windows, Linux computers - no-download, no-registration, no-deposit needed. Where to Play with Real Money? 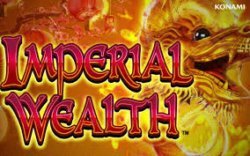 Below you can find a list of reputable online casinos offering these games with real money. All casinos listed here was tested and approved by me and our players' community. As you can see, only casinos online for many years, well funded, well established and with a solid background is listed in my top 5 casino ranking. I will never recommend you a new online casino that can vanish out-of-the-blue. A huge collection of free games to play on mobile devices (smartphones, tablets) fully responsive and completely free. All games are on demo-mode and you can play without limits and no-deposit required. 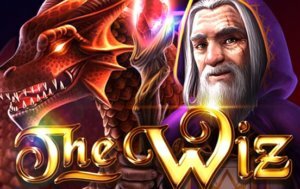 Our reports shows that online slots are the favorite games here at Casinobillionaire, and that's why most of our visitors are interested in play free slots for fun, BUT we also offer a wide variety of mobile games (not only casino games) including the most loved arcade and skill games, allowing you to play different types of games. A great way to have fun and exercise your brain with Sudoku, Simon Says, Tetris, 8 Ball Pool or relax playing classic famous arcades like Cadillac and Dinossaurs, Elevator Action, Asteroids & many more. You will have guaranteed fun with our skill games online. PacMan, Space Invaders, Pinball, Iron Maiden falsh games, Donkey Kong, Gold Miner and a range of instant-play games to have fun and relax after a day full of work. There are a lot of action here with Final Fight, Street Fighter, Counter Strike, Formula1 and more. Play different versions of online roulette games including European Roulette, Roulette Pro, French Roulette to test your strategy before pick one of our reputable online casinos to play live Roulette. 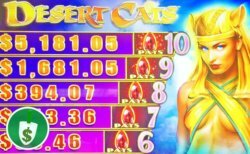 While most of new online casinos avoid them, here at casinobillionaire.com, you will find a good variety of VideoPoker games including some exclusive versions. 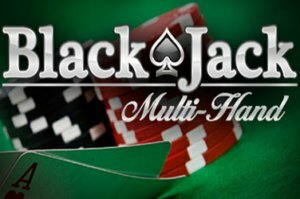 From the loved Joker Poker, Jacks or Better, Aces & Faces to the simultaneously 100 hands video poker games. Test your poker hands here! 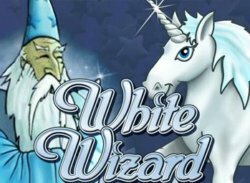 Hundreds and hundreds of new slots and popular ones are waiting for you, including exclusive slot games not found at white-label new casinos. As you may notice, I am adding new games on weekly basis and that's why you will always find something new in this page. Have fun with mobile bingo, scratch cards, dice and many other entretaining games for you. Also, video game funs and collectors will love to play my vintage Nintendo video games instantly on web-browser. Our growing collection of free online games is available to play instantly on mobile or PC, with no download required. Simply choose your favorite games and start playing online on any device using any operational system (Apple iOS, Linux, Windows). Although CasinoBillionaire focus on casino games, you will also find a variety of different categories including the classic Arcades from 1980's, Skill Games, multi-player skill games and other options including Action, Sports, Shooting, fighting, radical, pool, car racing, and more. Play the classic Arcade games such as Pac Man, Space Invaders, Galaga, Dokey Kong, Counter Strike, Final Fight, Bubble Bobble and more. We offer you a top collection of games at your fingertips and for all kind of persons. As an old Arcade lover (Atari enthusiast), I bring you the old popular Arcade games available online, and you don't need to toss coins to play it :). Test your skills playing now. 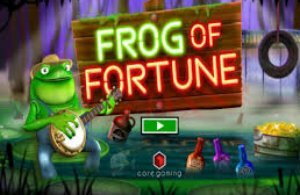 Don't forget to test your luck without spend money in real slot machines as we offer you a variety of options to play free online slots for fun. 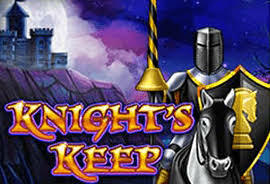 Play the online version of classic slot machines at Las Vegas casinos like Cleopatra, Davinci Diamonds, Wolf Run, Kitty Glitter, Wheel of Fortune, Caesars Casino, Heart of Vegas and more. All games on demo-mode ready to play for fun. 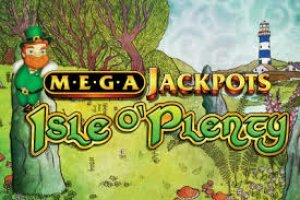 IGT slots for PC and mobile phones /tablets. Another favorite slot machine manufacturer (Bally Technologies) that is bringing their brick and mortar classic slots to online casinos. Play famous games like Cirque du Soleil Kooza, Titanic, Big Vegas, Pawn Stars, Quick Hit Las Vegas and more. Again, all Bally slots are mobile-responsive and you can play on cell phones and tablets. 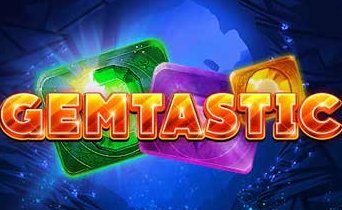 If you are a regular casino player you probably enjoy playing Novomatic games including Lucky Lady's Charm, Book of Ra, Sizzling Hot, Dolphins Pearl and other classic games previously released at Vegas casinos through the Gaminator slots line. Some games listed here will need you have the latest version of Flash installed. Most games won't need it as providers are now developing games using HTML5 which is much better. Also, depending on the web-browser you are using you will need to authorise the use of special pluging to allow the game runs smoothly. Keep an eye on the address bar of your browser to check if you need to unblock anything to get the game running. Absolutely! Most of games listed at casinobillionaire.com are ready to play instantly. You only need to click and start having fun with our free games library. There are a few games that still using Flash, but we can see a lot of providers replacing them with Html5 games. In the case one of the games still running with Flash, you may be asked to update the plugin. In most cases, the browser can update the Flash automatically. In some cases, if you are based in a Country with regulation or under a egaming regulation process, some games could not be available for you. For example, in Australia the regulation is not ready so, our Aussie mates will find some pokie games unavailable. In the United States, we already have a lot of licensed casinos so US players can play most of all games listed here. 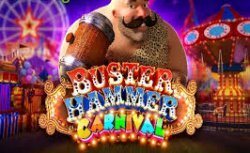 The same situation for United Kingdom where the regulation is done and a lot of casinos already held an license with UKGC, so, hundreds of fruit machine games are here for our UK players. We are working constantly to make all games available worldwide. Can I win real money playing free games? No, you cannot. 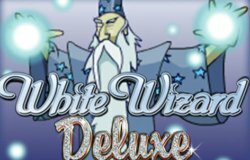 All free games are played with no monetary value here at casinobillionaire.com. Some of our recommended casinos may offer you some perks, though. Check them! Why Casinobillionaire offers free games? 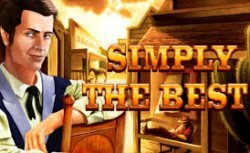 Simply to give you the opportunity to play free slots for fun before moving to real cash games. Regarding other games like skill and arcade, we offer them here because we are video game enthusiasts. Can Free Slots be considered gambling? No, because there is no money involved. It can be considered a regular video game when playing in demo-mode. 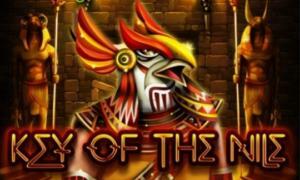 By visiting our free slot games section you will find thousands of free slots to play for fun. You can also browse by providers and play all games listed by the best software providers. 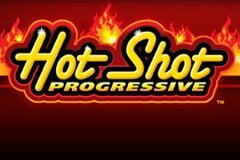 What is the best site to play Free Slots online? Casinobillionaire.com has everything for you. Simply start navigating in the top menu to browse the games category, privider or type of game you want to play. We are always improving this site to help you to find what you are looking for. What games can I play unlimited? All games listed here can be played for fun. Some slots have some credit limits, but most of them is almost impossible to set to zero. Arcade and skill games can be played unlimited. The use of virtual coins in free slots is good to help you to find the right gameplay strategy. The virtual coins can be considered as virtual money. Where can I play Free games with no-ads, no-registration, no-popups? Here at casinobillionaire.com! All games are ready to play on mobile or PC with no-downloading and no-registration required. Also, we don't put boring popups advertisements in our games. You can play and have fun with no-ads to disturb you. So, thank you for visiting my free online games page. I'm sure you will have fun here playing interesting games on demo-mode. Don't forget to check the approved & recomended casino sites to play with real money. I have my top casinos ranking updated based on players' experiences, reviews and votes. Avoid ripoffs and play safely!